Loung Ung was born in Cambodia in 1970. In 1978, her parents and two sisters were killed and she was taken to be trained as a child soldier. Two years later, she escaped and obtained political asylum in the United States. 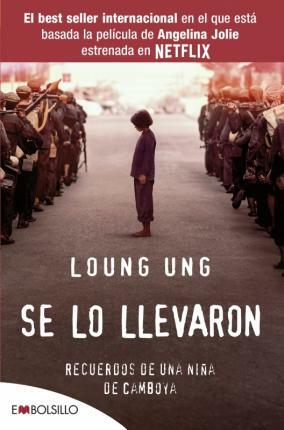 With this book, she gives a voice to the millions of victims of the Cambodian genocide.